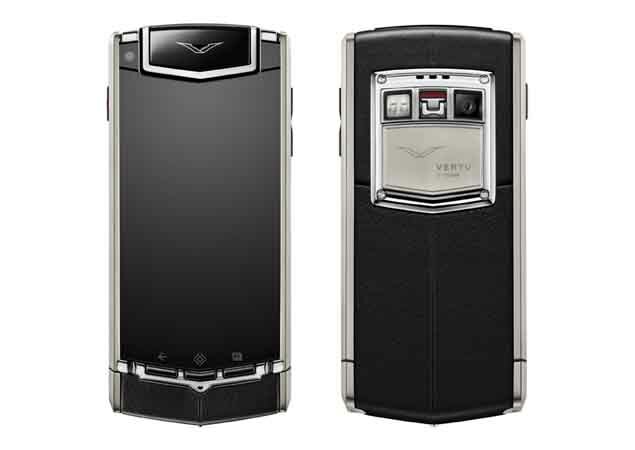 Most expensive android phone recently launched in India by Vertu TI for a massive amount of Rs.6,49,990. Then, Why this phone is so costly? ?